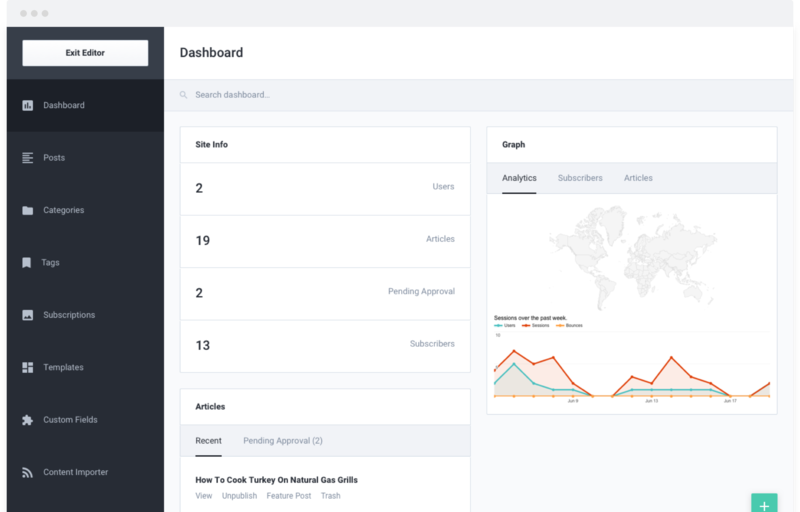 A cutting edge tool packed with a beautiful authoring experience along with powerful front-end articles management. Designed and built to work seamlessly with Joomla articles out of the box. carefully curated for authors so that their daily work can be as effortless as possible. Publishing Options. 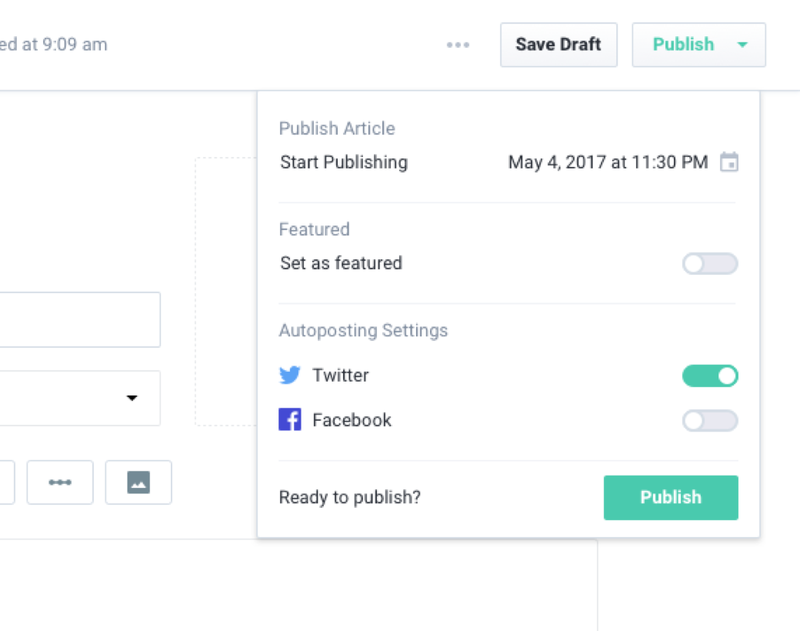 Authors and editors can now save their drafts before completing their content at a later time. Media Manager. 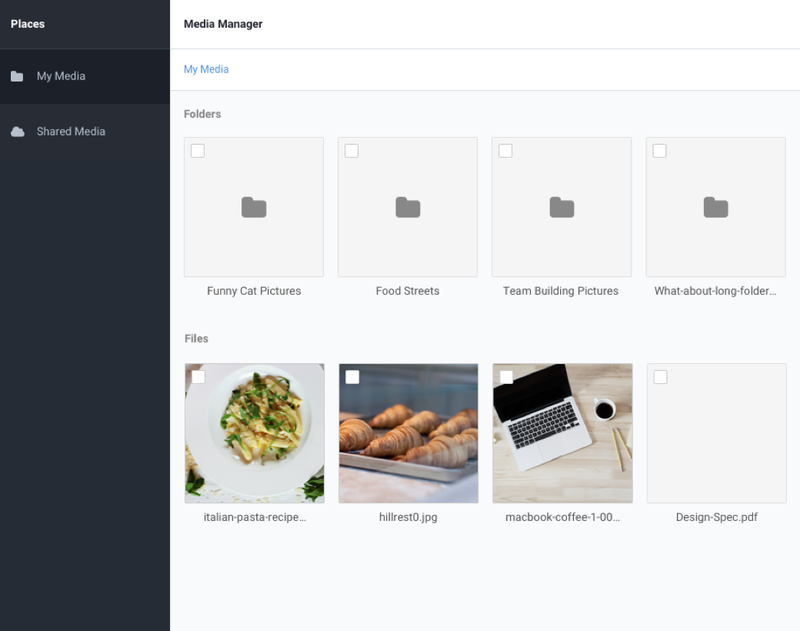 A powerful media management platform that is easy to use, store, and organize your media files in Joomla. Locations. 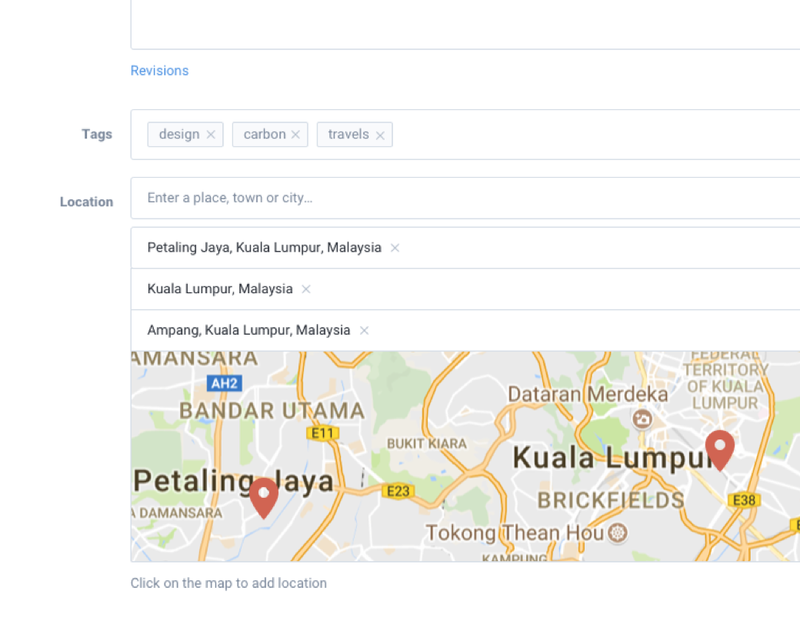 Supports multiple locations on a single article, to pinpoint the exact location supported by Google Maps for your audience. 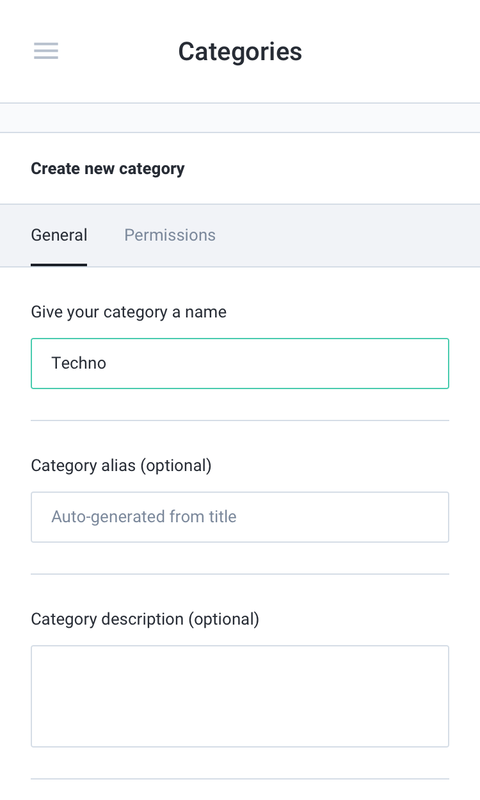 Custom Fields. 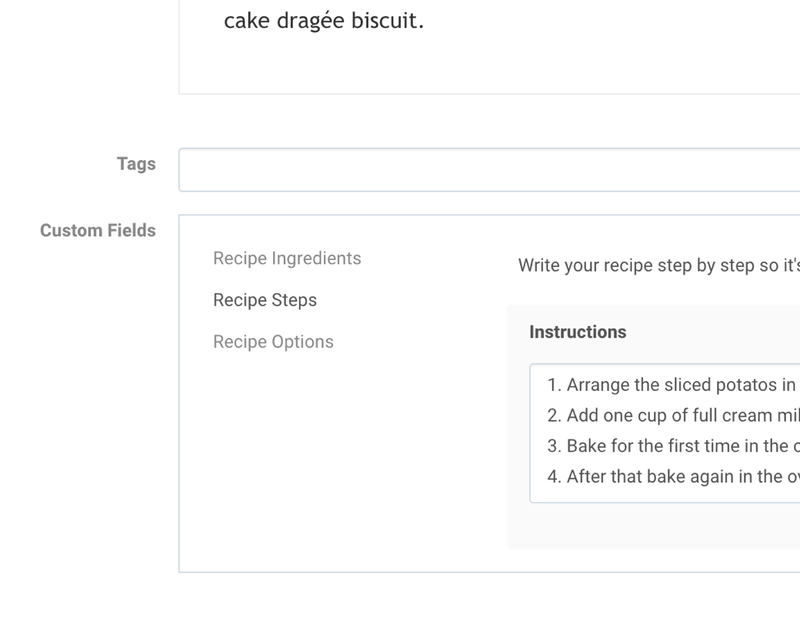 Take advantage of Joomla custom fields to display different fields for different content type. Auto-posting. Articles published on your site could also be automagically shared across your social media accounts, such as Facebook, Twitter and LinkedIn. Content on the go. Having the same powerful publishing options on your hand held devices, whenever your PC is out of reach. Front-end Moderation. 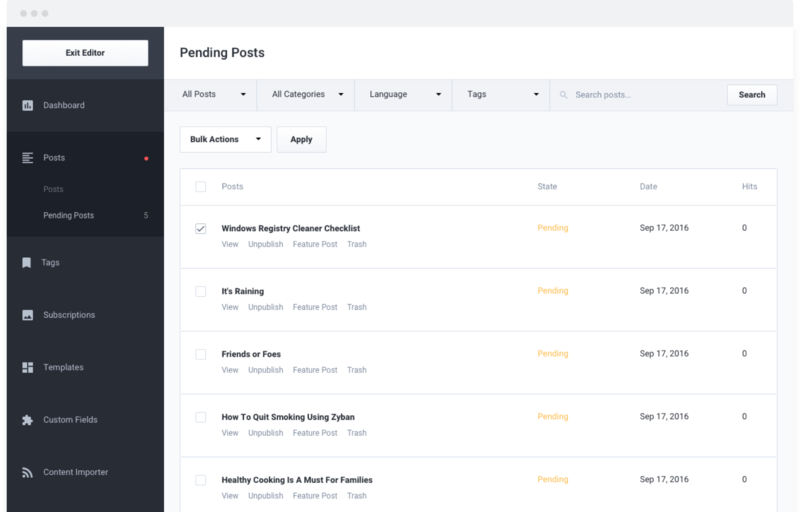 Moderating articles on the site will be a breeze for site moderators, approving or rejecting pending submissions are done directly at the front-end. Submissions. 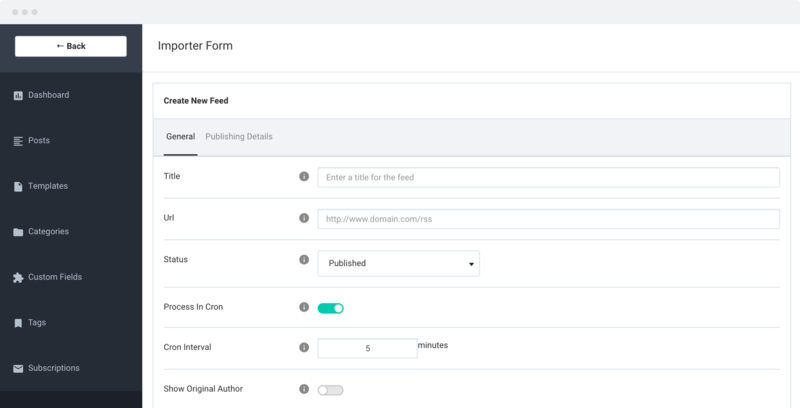 Authors can submit their content to editors or site moderators for review before publishing it on the site. Attentive Collaboration. Not only can editors or site moderators review authors' submissions, but also participate and offer a helping hand when needed. Content Importer. Import articles from external RSS feeds, suitable for all sites to help generate content on your site. 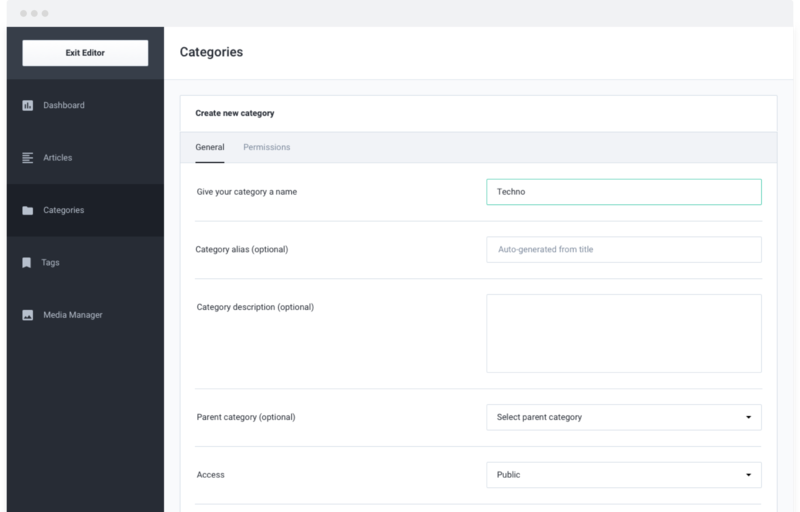 Works out to the box with most if not all 3rd party template providers in the market. Templates. 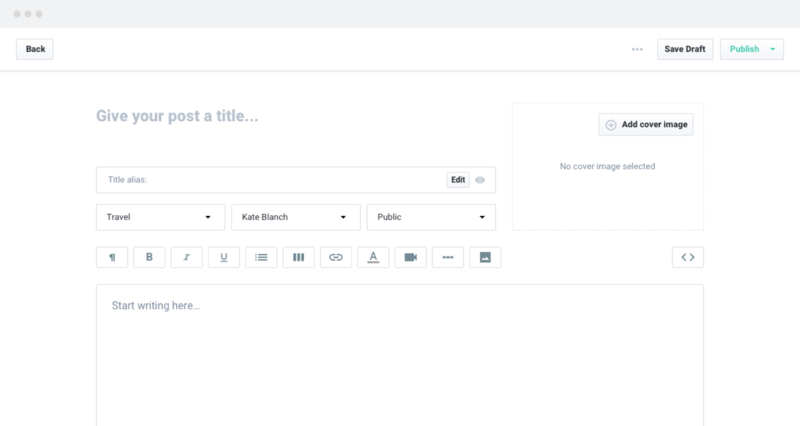 Predefined post templates to guide your authors in writing specific content type and store it for future use. 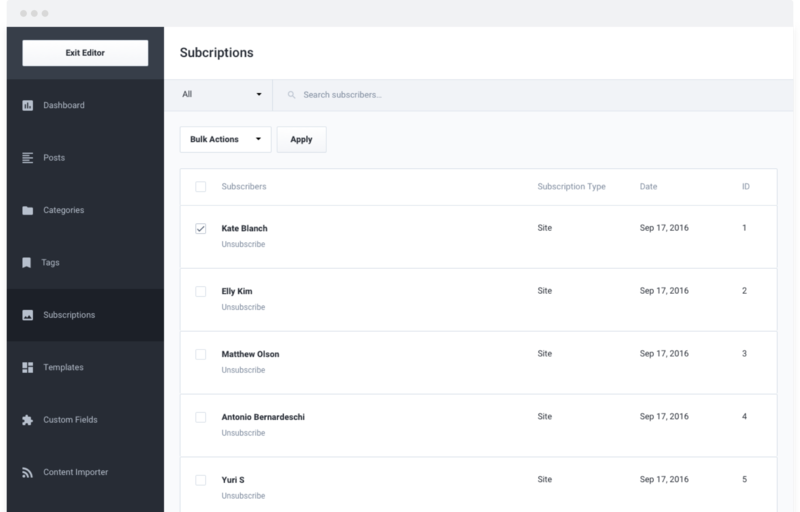 Subscriptions. Readers can subscribe to articles via the entire site, categories or individual post with just a click of a button. 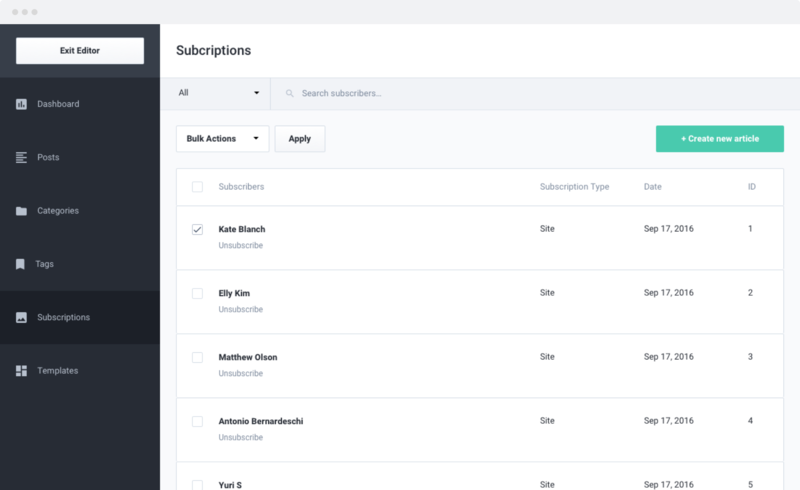 E-mails or push notifications will be sent to all subscribers whenever an article is published. 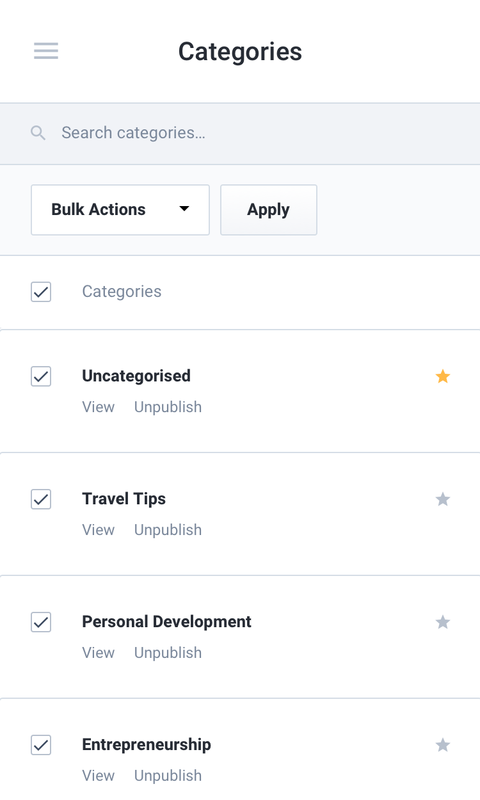 EasyArticles automatically saves current changes or progress, helping to reduce the risk of losing important drafts that your authors are working on. 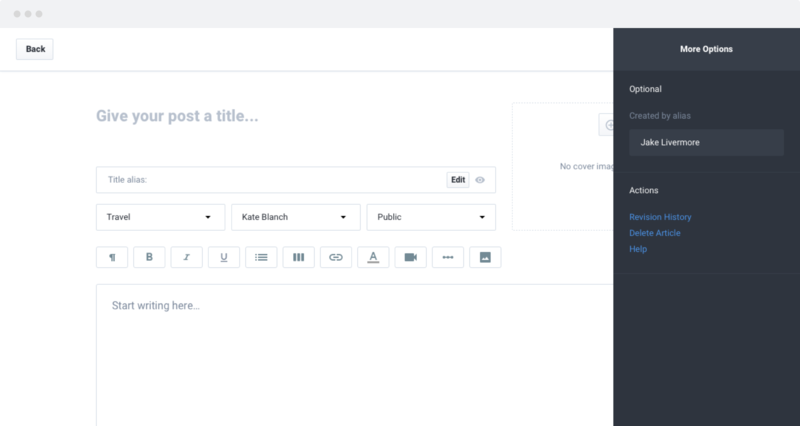 Authors could preview any unfinished content with the preview button while working on a new article or save it as a draft to complete at a later time. 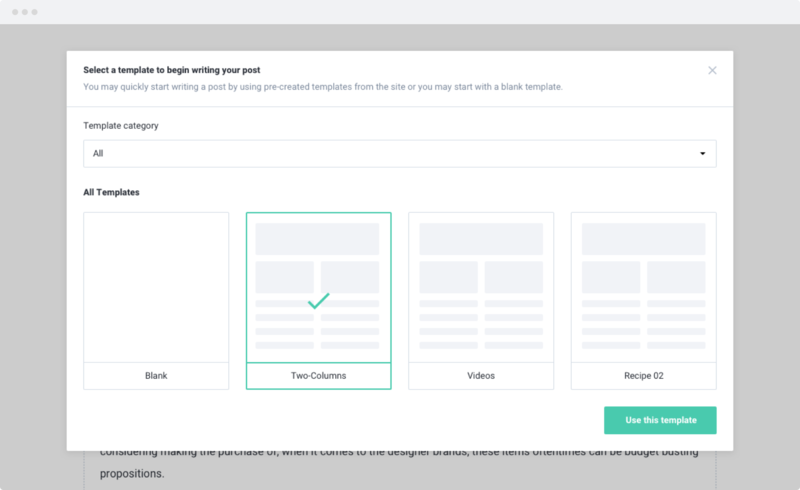 Content created in EasyArticles can display previous versions of published articles if the content has been modified several times after publishing it on the site. 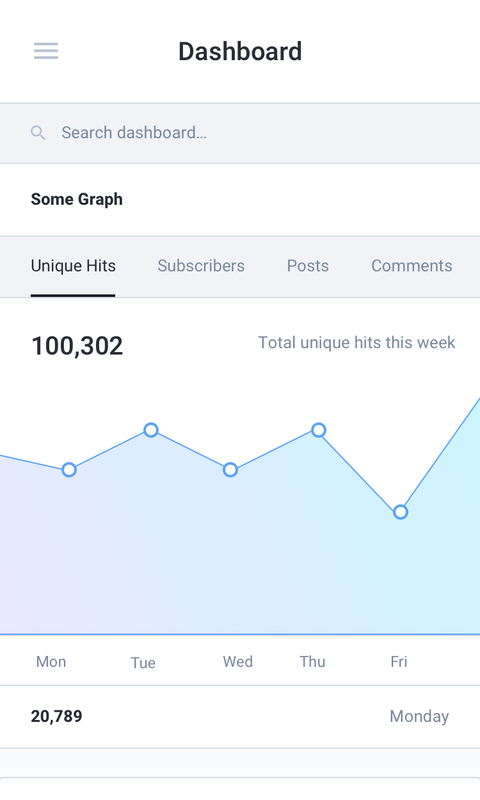 EasyArticles allows Google Analytics to collect precise information such as audience overview (users, sessions, bounce rate, session duration and visited countries). Have the freedom to choose between your personal favorite editor or the different editors supported by Joomla articles available out there such as Tiny MCE, JCE, RedactorJS, CodeMirror & many more. Define unique and specific meta keywords, meta descriptions, tags and other SEO optimization related elements on articles created in EasyArticles. 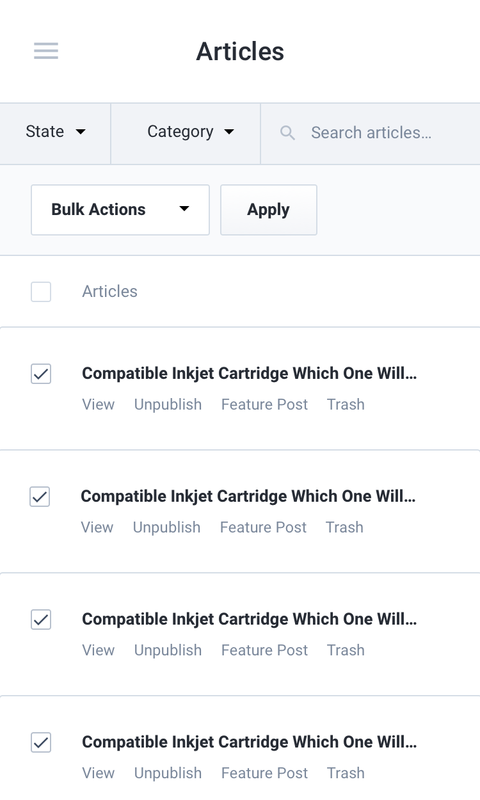 Easy to add enhanced content creation experience in EasyArticles with an enriched media previews from some of the most popular web sources such as Facebook & YouTube. Nothing beats working ahead of time. 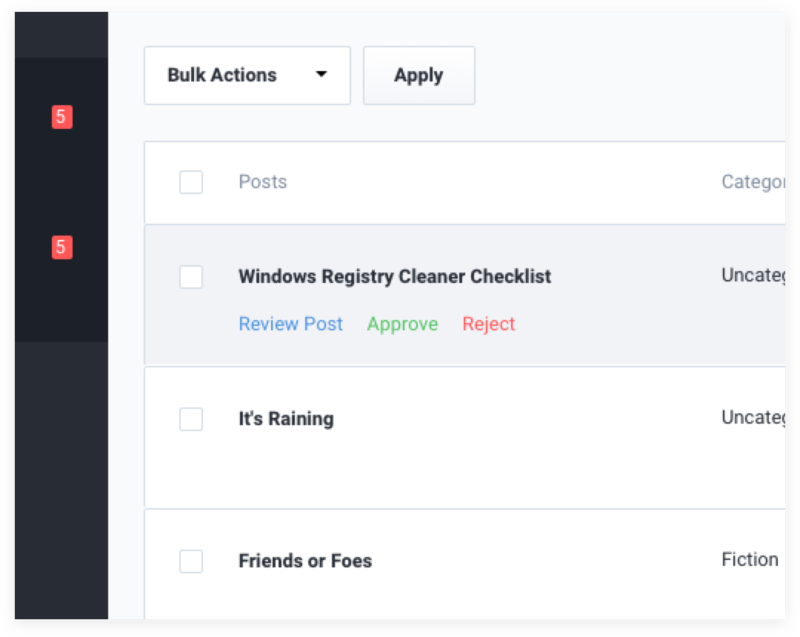 You have the option to the schedule publishing time and date for every article on the site, moderated by editors or site moderators. 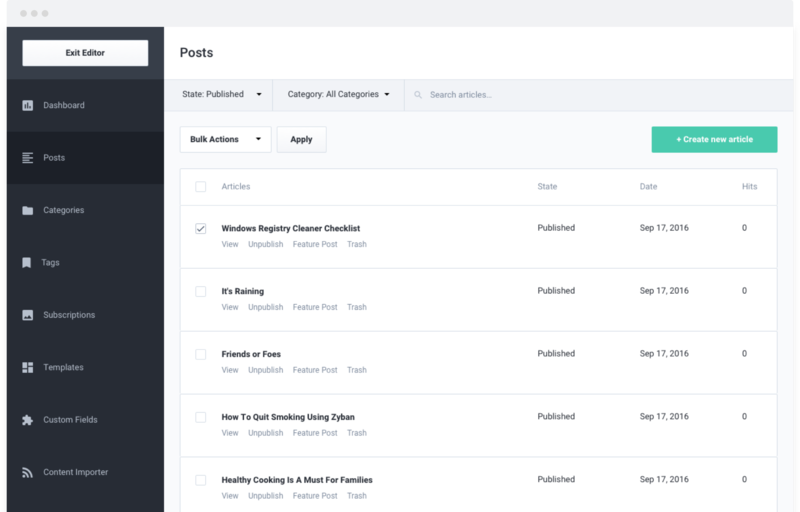 EasyArticles has the best solution for your authors and editors. It's also backed by our 30-day money back guarantee.